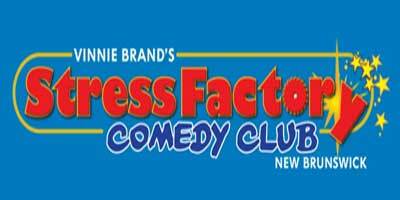 Due to its close proximity to NYC, New Jersey comedy venues and shows attract top talent who also perform in NYC, or have chosen to live nearby in NJ. 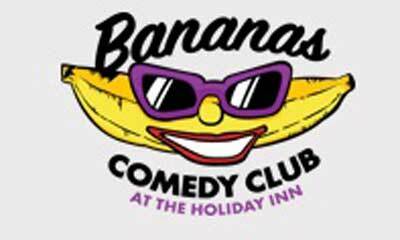 While Comedy venues have not seen a return to their peak days in the eighties, many have been closed because poor business practices and the venues that have survived are well financed and able to attract headliners. 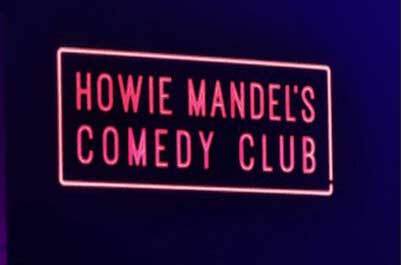 While there has been a substantial paring down of clubs in line with the supply of headliners, today the successful New Jersey comedy venues are well financed and cover the costs of headliners with cover charges. 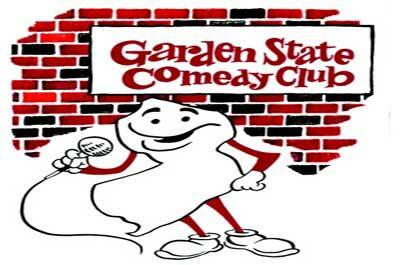 At one point there were many more New Jersey comedy venues than headliners, and in order to survive, some clubs decided to start headlining people who weren't headliners and that had 50 minutes of time killing material. 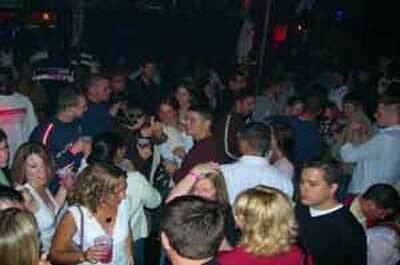 The audiences were quick to experience this tactic and quit coming to these clubs. Many of these venues turned to alternative ways of filling their clubs by letting people in for free and making their money off the drinks. 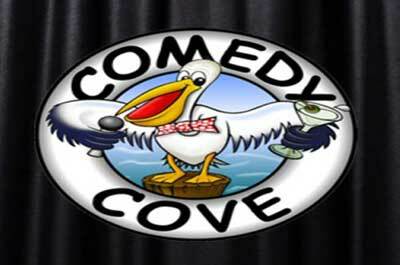 The Comedy Cove line-up features some of the top comics, many of whom have appeared on network and cable TV programs. 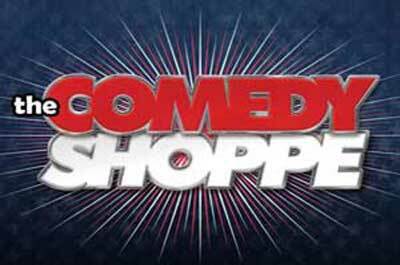 Most shows are on Friday & Saturdays at 9 pm. Dinner & Show Packages are available. 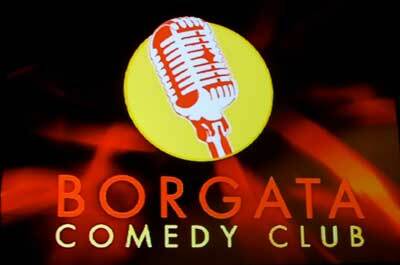 With multiple New Jersey locations, they feature the areas top comedians with open mic nights, special shows and fund-raisers. 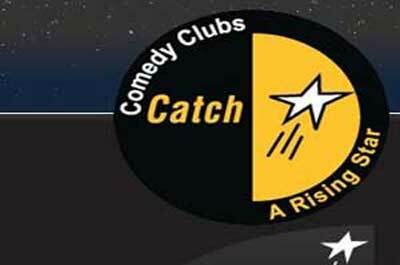 Catch a Rising Star, the legendary NYC Comedy club with over thirty-five years of launching the careers of some of America's most popular television and film stars, top comedians, comic actors, musicians, directors, producers and writers. 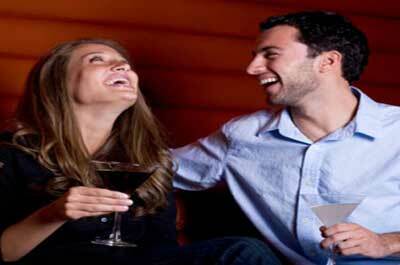 They have scheduled comedy shows, open MIC nights and Improv for stand up comedy. 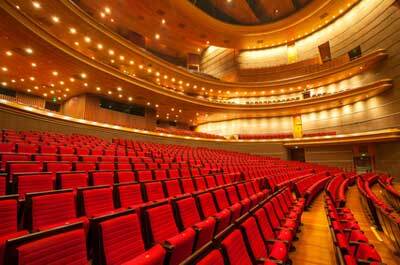 Located a few blocks from Rutgers University, features national acts as well as up and coming performers. Vinnie Brand, your host for the evening, is sure to make an appearance and crack a few jokes as well. Food and drinks are available as well as dinner/show packages. 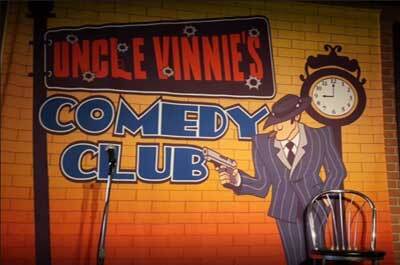 Now one of the popular comedy clubs in Ocean County, Uncle Vinnie's is owned by 2 brothers from Belleville, NJ, They feature the areas top comedians with open Mic nights, special shows and fund-raisers. They feature some of the country's top headliners and rising stars. Located in the Kiss Kiss Nightclub in the Tropicana, comics come from NYC, Philly and all over the country to perform. 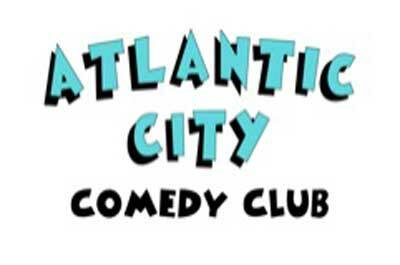 Opened in the summer of 2018, this new comedy venue is off to a successful start as one of the hottest Comedy Club's in Atlantic City with top performers every Tuesday, Wednesday, & Thursday nights.